Fengate gym based in Peterborough has a fantastic atmosphere with welcoming staff and a wide range of equipment to suit your fitness needs. Whether you’re new to exercise or you're a athlete from all other sports everyone is welcome. 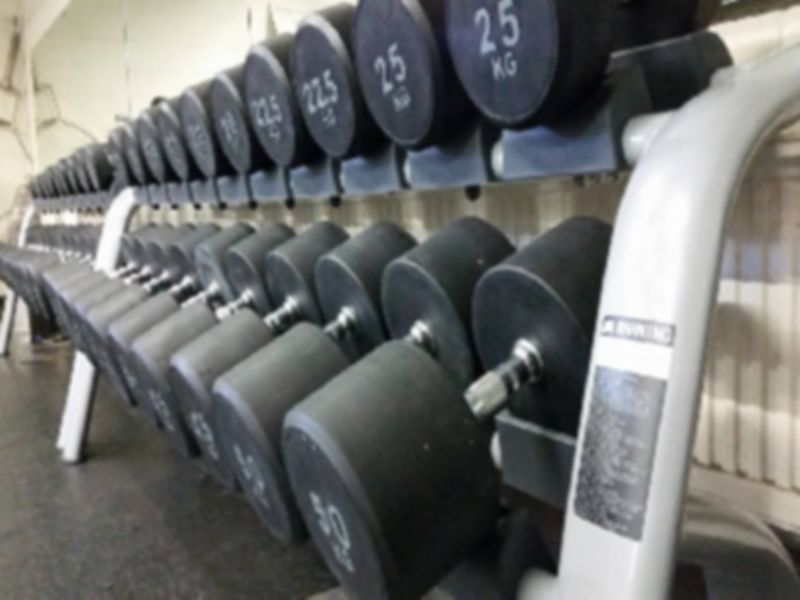 They have a wide range of equipment from resistance and cardio machines including treadmills, cross trainers and rowers to functional training with tires and ropes and free weights including squat racks.